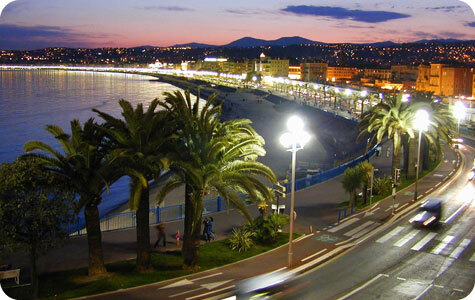 The 6th Telco 2.0™ Executive Brainstorm, co-located with the TM Forum's Management World 2009 will be held at the Acropolis Convention Centre in Nice, South of France, on 6-7 May 2009. It is based on the output from the 5th Telco 2.0™ Executive Brainstorm held in London in November 2008, and new market research and analysis from the Telco 2.0™ Initiative. Reducing Friction in the Digital Economy: Exploiting latent telco capabilities. 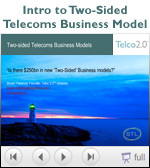 Industry next steps towards realizing the $350bn 'two-sided' telecoms market opportunity (Part 2). New Industry 'Platform' Strategies; Business Model for 'Network-as-a-Service'; Retail Services for 'Digital Natives'; New Wholesale and Enterprise Services; Telco 2.0 Technical Architectures; Winning with Edge Devices; Commercial Model for Open APIs and 'Smart Pipes'. Up to 250 invited senior execs from across the telecoms, media, internet and technology sectors. TM Forum, Telecom TV, GSMA, Broadband Stakeholders Group.